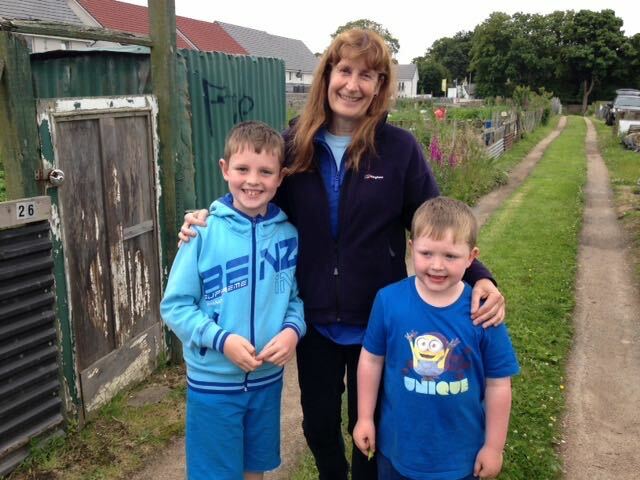 Carole Baxter from the Beechgrove Garden will revisit us to meet with plotters and record another segment for her Radio Scotland show on Wednesday 18 May from about 10.30 onwards. If you can be on site then and would like to meet with Carole please let Stuart know in advance of the date. Carole is happy to take on any and all gardening questions.